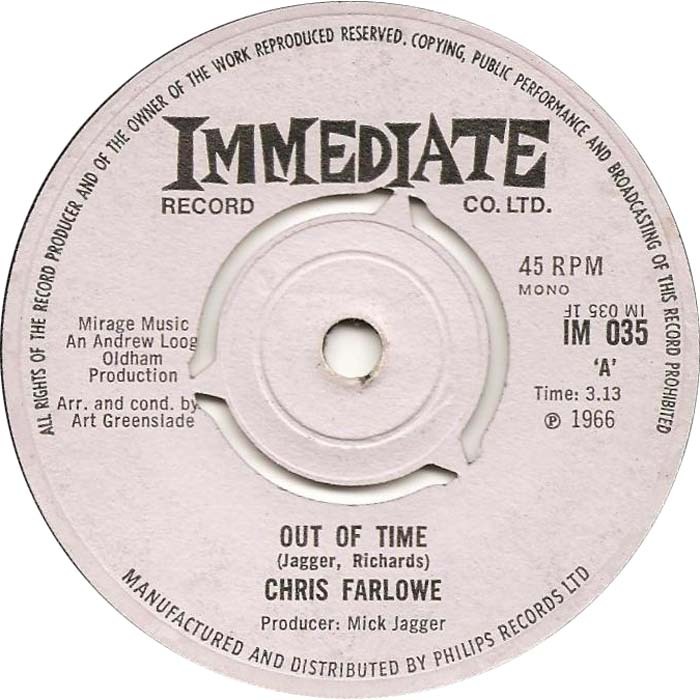 Just saw video of this song by Chris Farlowe. Any one seen this, its just great. 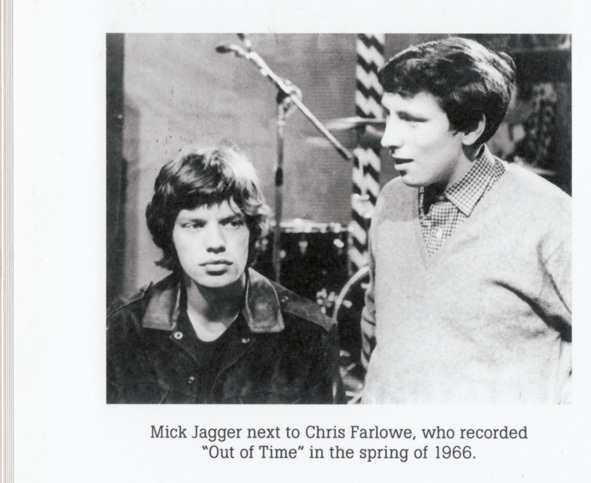 version from UK MONO Aftermath …..
Farlowe also recorded Ride On Baby and Think …. Edited 1 time(s). Last edit at 2019-04-14 14:15 by Rockman. Musically, this is the version from Metamorphosis with Chris singing instead of Mick. I'll take Mick singing it over this, not that there's anything wrong with this version. UK no. 1 in July, 1966. Edited 1 time(s). 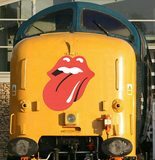 Last edit at 2019-04-14 14:13 by Deltics. Oh really, news to me. i thought chris farlowes version wasnt released till 1975.
its an ok song, but not one i really have got into.